If you're looking for something a little simpler, you can fold a piece of paper just right to create a sound explosion. It's called a paper popper, and the pop it creates is loud enough to make some jittery folks jump if you sneak up behind them. To make the loud pop, which resembles the sound of a whip cracking, you just hold the popper and thrust it down as fast as you can. This forces air into the flaps, which forces them to pop out at a very high speed. This creates a kind of vacuum, and the air rushes in to fill the space so quickly that it causes a loud popping sound. All you need to make one is a single sheet of paper. 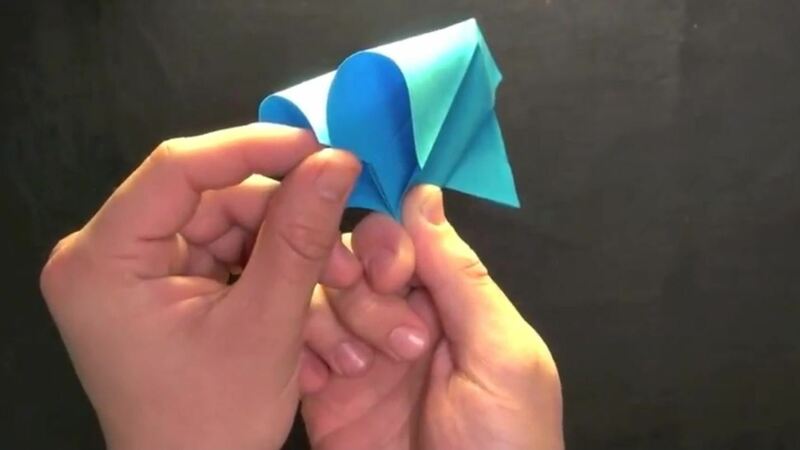 Check out the video below to learn how to fold it. For more awesome paper projects, be sure to check out our Papercraft and Origami Worlds.